Do You Need to Worry About Asset Protection? Can a Power of Attorney Help with Medicaid Issues? Will My Loved One Qualify for Medicaid? What Is the Estate Tax Marital Deduction? Estate Planning or Dynasty Planning? 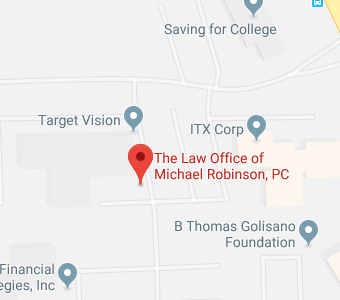 Welcome to the Blog of The Law Office of Michael Robinson, P.C. The DNR Tattoo: Should You Ink Up? Do you Need a Will, a Living Trust, or Both?